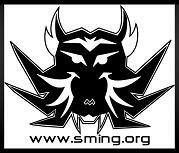 CPสมิง x มัจฉานุ x $arita - SAWG บ่ - สมิงโชว์ - SMING.ORG - Powered by Discuz! Blow ya head off.I gotta blow ya head off. top of the class with the ghetto blaster. top of the class.we're top of the class.